Set in the ‘Pride and Prejudice’ era (eighteenth century, England) this thrilling tale about Alethea, a 28 year old spinster living with the aunt in Bath. In addition to her unconventional unwed status, Alethea also is passionate about music and is quite a talented violinist, which is scandalous for a genteel lady and not something her Aunt allows Alethea to advertise. Her musical gifts were encouraged by her former neighbour whom she loved as a mother, and who also bequeathed her a violin. It is this rather unusual violin, which is the object an anonymous buyer wishes to acquire at any cost. This delightful historical thriller has all the entertaining playfulness and wit to be expected with a headstrong heroine and a troubled hero. I was very impressed with the authors skill in keeping the dialogue as authentic as possible and really creating a realistic scene in which to base this convoluted chase for a violin and indeed love. 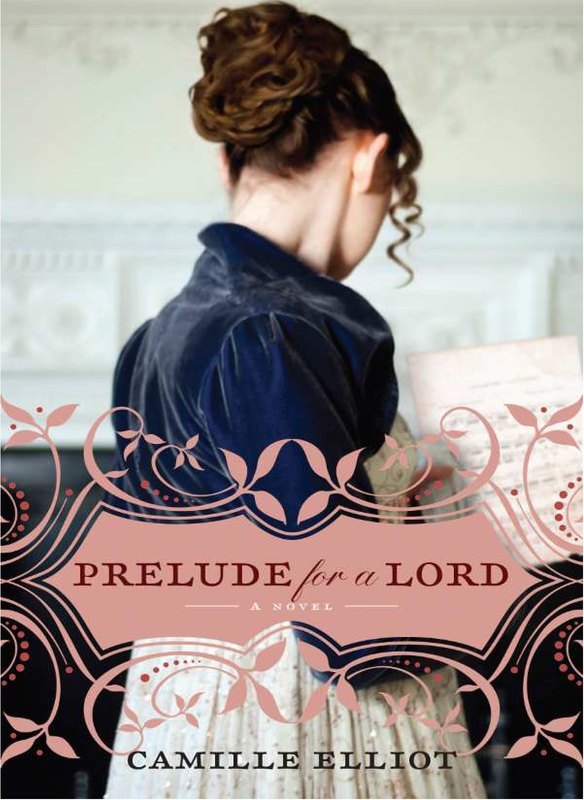 The characters had depth and were enthralling to read, a highly recommended read for those infatuated with Pride and Prejudice.